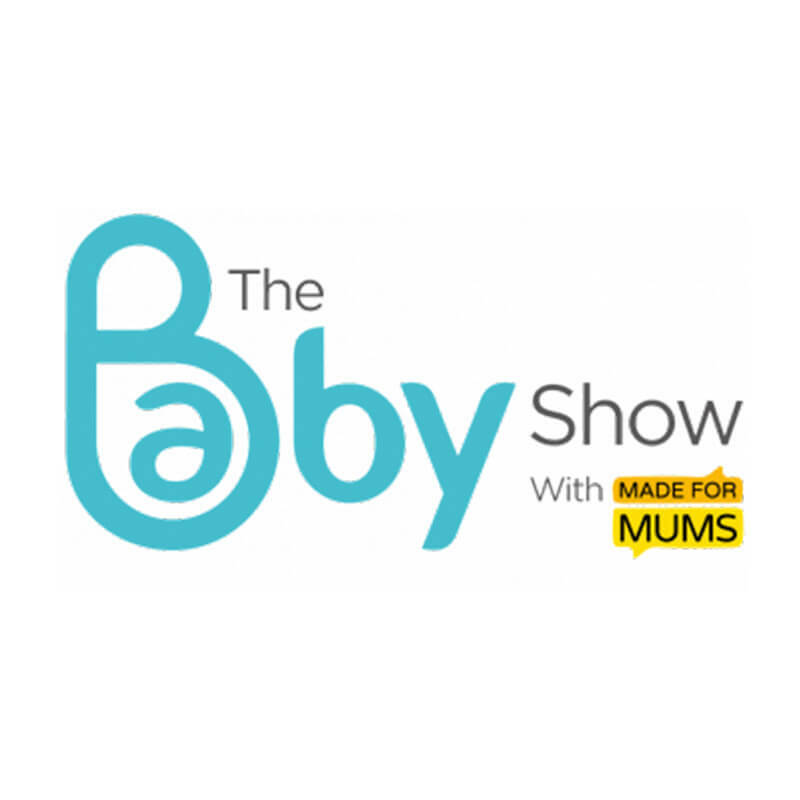 With a combined audience of almost 70,000 visitors this is the UK’s largest family-friendly shopping and advice event for parents-to-be, new parents, grandparents and babies. Here, you will find everything for pregnancy,bump and baby. Featuring 1000s of products and 100s of brands parents have the opportunity to hear from and meet some of the UK’s top parenting experts. 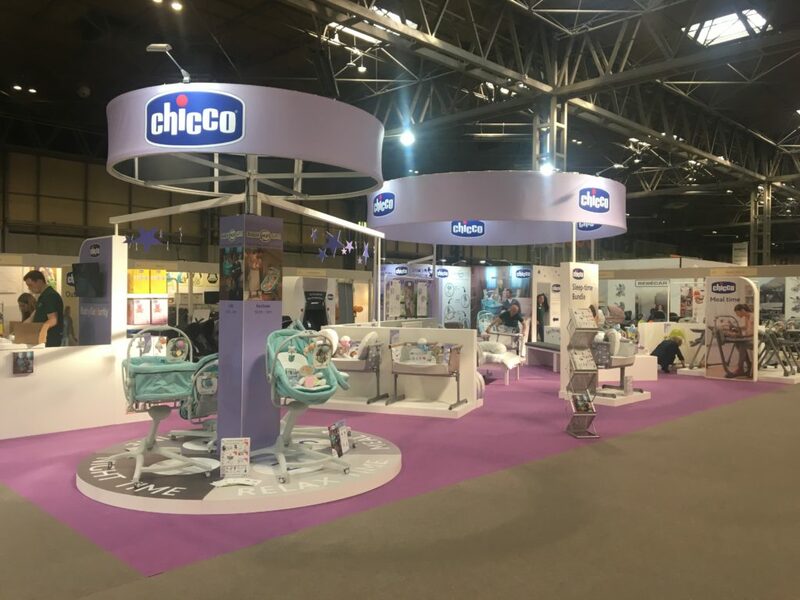 Working alongside Chicco means that we are able to build recognition for our brand whilst at the same time, building relationships with our customers. As an online company, it is a great opportunity to speak to new parents and parents-to-be and help them find exactly what they need for their new bundle of joy. With exclusive bundles and huge savings on Chicco’s best loved products we are pleased to be able to offer these at the UK’s leading parenting event.